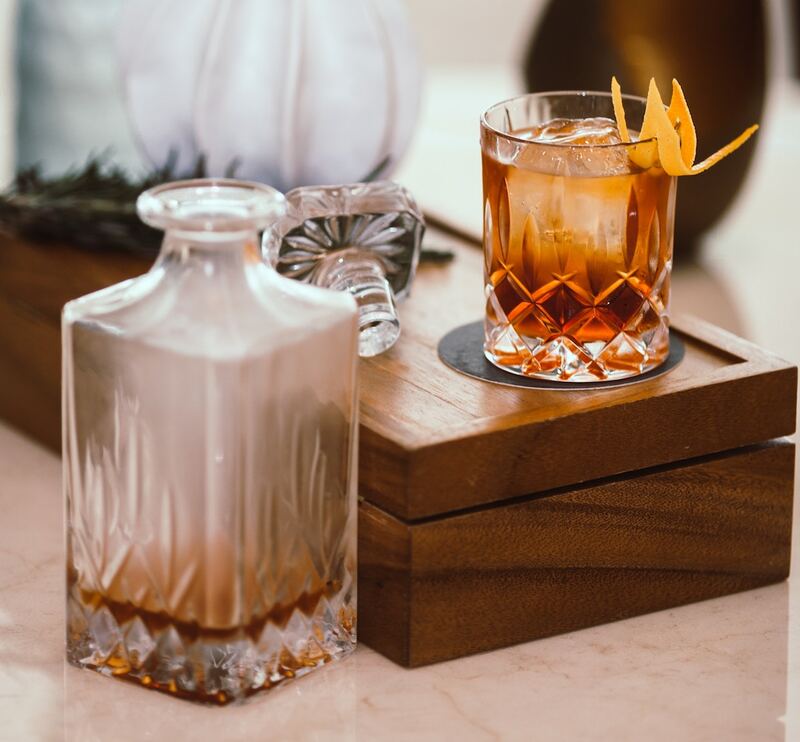 Whisky and cognac have both had their time in the sun; the craft distillery movement has seen an explosion of gins around the world; and bourbon is more popular than ever. So is a rum renaissance around the corner? For many, the romance with rum has been alive and well for some time, but it will only continue to flourish. Great rum is as deserving of your attention as any fine spirit – and perhaps even more so when you consider what an extraordinary bargain it can be. Finally, the emergence of so many rum bars specialising in this great spirit suggests that a renaissance is not only well underway, but unstoppable. For a spirit that has played such a crucial role in world history – think the slave trade and our own Rum Rebellion – what could be more desirable? Bundaberg Small Batch Spiced Rum. Flor de Cana Ultra Premium Collection. Great rum comes from many different nations. Anywhere that is even slightly tropical is likely to have sugar cane plantations, which means molasses and then, of course, rum. Be under no illusion: where there is sugar cane, there will be rum. Time is necessary to seal the deal, but no more so than for malts and brandies, and while there is a perception that all rum is sweet, the finer examples will be complex, long in flavour, and offer a superbly intriguing texture and range of flavours. There are those that sit on the much drier end of the spectrum, but if it is sweet, it will be balanced. Blenders will often talk of the origin of their material in the same way that a winemaker refers to terroir. With the possible exception of Flor de Cana from Nicaragua, it is hard to think of anywhere else in the world where one producer has dominated the market quite like Bundaberg Rum has in Australia. 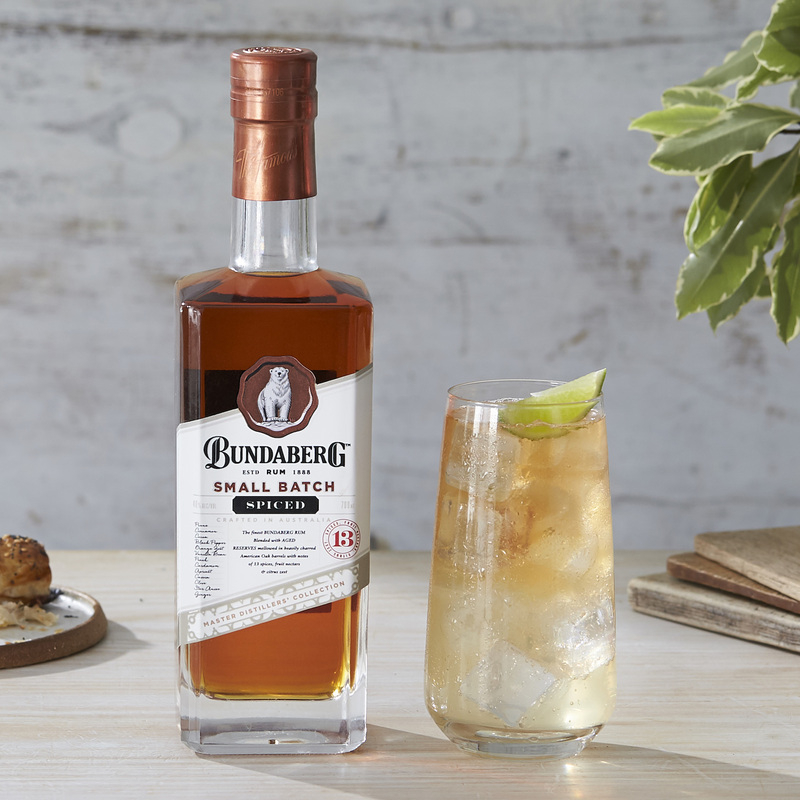 While most may see Bundy, as it is affectionately known, as little more than an extremely popular mixer, there is so much more to this home-grown spirit, with Bundaberg occasionally releasing a premium rum. At the moment, they are keen to focus on their new Small Batch Spiced Rum, but the full Small Batch series and their Masters Distillers Collection Solera are fine examples of excellent rums. Released quite some time ago now, the wonderfully complex 18 Year Old Rum, limited to just over 5,000 bottles, was perhaps the finest local rum ever made. Mixer no more. That said, cocktails are a wonderful way to introduce a new wave of drinkers to the glories of this spirit – daiquiri, mojito or pina colada, anyone? 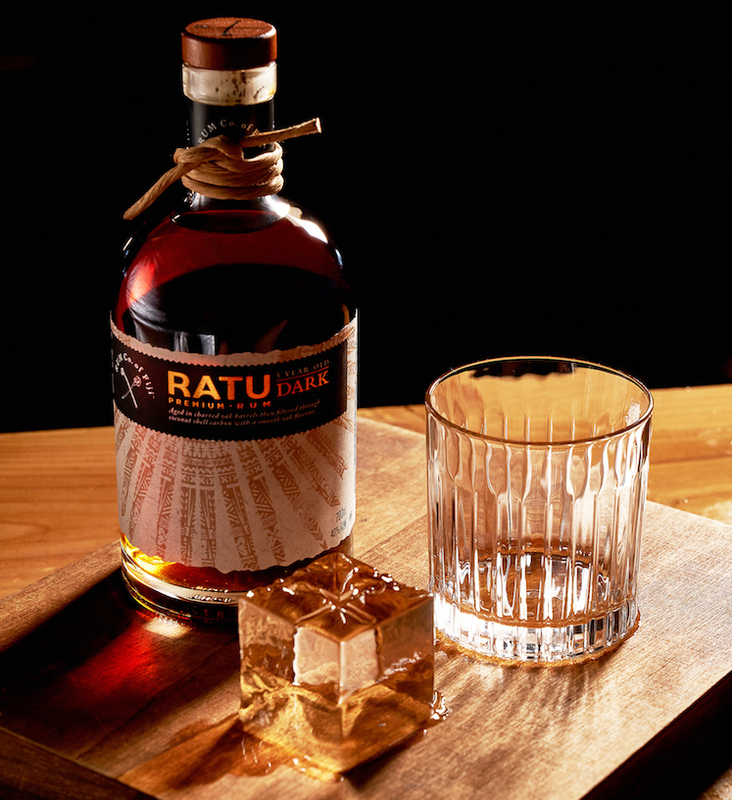 From that pleasurable experience, many can be convinced to sip the best rums neat or with an ice cube or two. The extended Caribbean (we are including some neighbouring Central American countries) is, of course, ground zero for superb rum, but there are many other rum nations. India is a massive producer and Fiji, with the impressive Ratu Eight Year Old Signature, which is filtered through coconut shell charcoal, is also making a name for itself. 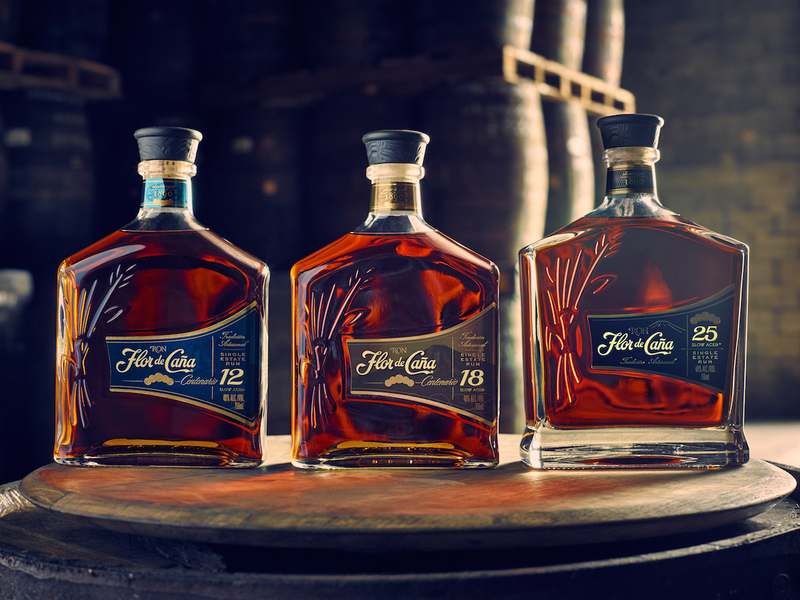 If you are still doubting how good rum can be and the versatility it offers, take a journey through the rums from the leading Nicaraguan producer, Flor de Cana. The estate kicked off in the 1880s, although it did not offer rum on a commercial basis until just before World War Two. They now produce more than a million cases of rum, which equates to two percent of the country’s entire exports. Their Extra Seco Four Year Old (a white rum) and Anejo Oro Four Year Old are both fine examples of their categories, but are best used as blenders and for cocktails. The Gran Reserva Seven Year Old is a bit of a conundrum. It makes for an exceptional cocktail rum, but also works nicely as a sipper. Move to the Centenario 12 Year Old and we have a very fine sipper indeed. Step up to the Centenario 18 Year Old, and you are truly in rarefied territory. At around AU$130, I defy anyone to find a cognac, top malt or bourbon of a similar price that can match the quality. For the most special of occasions, their 25 Year Old Slow Aged Single Estate Rum offers extraordinary freshness with the most alluring, supple texture. White chocolate, orange rind, honeycomb, caramel combine – a veritable explosion of flavours. Perhaps most amazing of all is the incredible length on the palate. Truly magnificent. With the Australian allocation a mere 60 bottles, anyone using this for cocktails or as a blender is committing the most heinous of crimes. And at AU$400 a bottle, it’s not cheap, but again, I would contend that it compares favourably with other similarly aged spirits. A definite bucket-list rum. Another rum definitely worth trying is one of my personal favourites, the Appleton 21 Year Old. At the drier end of the spectrum, it offers almost unparalleled complexity. Based in Jamaica, Appleton estate has Joy Spence for their master blender – one of the few women who have scaled the heights in what can be a very male-orientated profession. In recent years, Appleton have added both a 30 Year Old and a 50 Year Old rum to their portfolio, suggesting that they have rather special reserve stocks. Indeed, they launched a 30 Year Old rum a decade ago and this is the new version. The 50 Year Old was known as Jamaican Independence, and was so limited that only 800 bottles were made. 15 of which made their way to Australia. And the price? It is one of those, ‘If you have to ask …’ luxury products. The 30 Year Old is a little more prolific with 4,000 bottles made. Most of the top producers will offer aged luxury rums along with their standard products. Zacapa offers the exuberant 23 Year Old and the finessed XO. The debate on the merits of both is endless. Then there’s Diplomatico and El Dorado – the butterscotch, cinnamon and slightly pronounced sweetness of the latter’s 21 Year Old makes it a superb match for Cuba’s other famous export. El Dorado’s near-mythical 25 Year Old has sadly remained beyond my reach to date. Mt Gay’s 1703 is a stellar rum. Havana Club (Cuba’s international face of rum, despite the seemingly endless battle with Bacardi, another very fine producer) has the much-lauded Seleccion de Maestros. As good as it is, I’d go with the 15 Year Old every time, if you can find it. Their Maximo Extra Anejo is almost as rare, and certainly as legendary, while Angostura, which may be more famous for its bitters, sits at the pinnacle of rum production with its 1864, 1919 and so many others. A rum that has been sneaking under the radar, but is more than worth chasing, is the selection from Foursquare. Admittedly, it’s hardly the sort of rollicking, seafaring, Long John Silveresque name that will excite, but owner Richard Seale is determined to raise quality across the spectrum of the category. My first experience was with their 2004 – yes, one of the few doing vintage rums. Their 2005 picked up the trophy for rum of the year, so it is a name gaining traction – and is enough to make an old pirate smile!